Fetal Monitoring - What Does the Evidence Say? Fetal Monitoring – What Does the Evidence Say? Here is some great information from www.evidencebasedbirth.com on fetal monitoring. Know your options! “But what’s the big deal? Well, first of all, everybody else in the world tends to follow our example. U.S. hospitals have invested over $700 million dollars in electronic fetal monitoring equipment that is NOT evidence-based and contributes to unnecessary Cesarean deliveries. Do you think developing countries around the world should be following our example, spending precious resources on this equipment? Second, most women in our country do not give informed consent for electronic fetal monitoring. 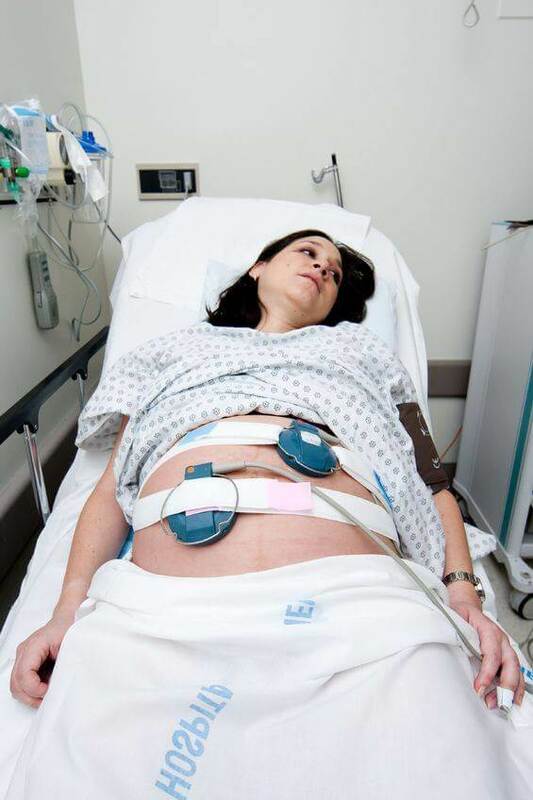 The vast majority of women in the U.S. have no idea about the benefits and risks of the #1 most common obstetric procedure used in labor and delivery– electronic fetal monitoring.” You can see all the evidence HERE.